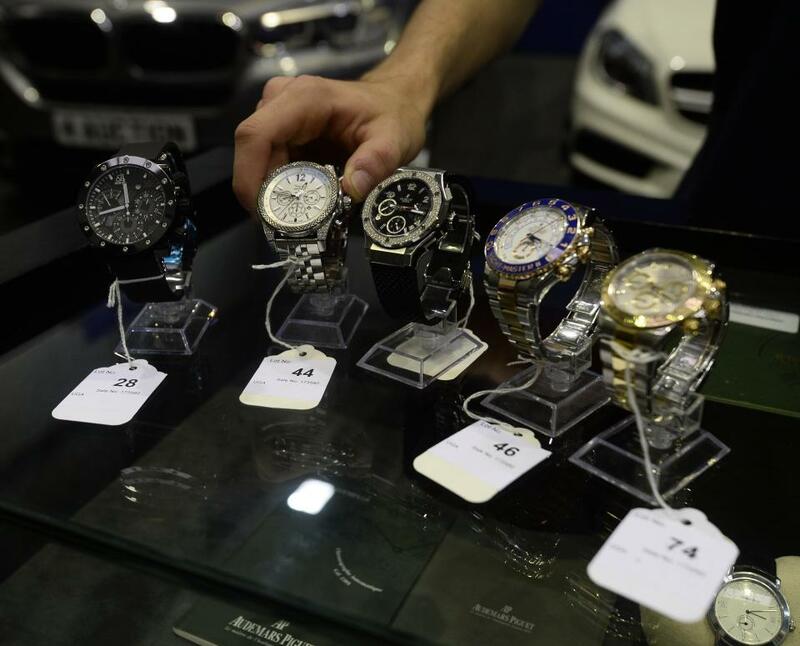 Today police are selling luxury watches, cars and yachts at an auction in Belfast. These are just some of the goods that make up the £1million pound haul that will be available for the public to bid on today from 5.30pm. Ever wondered what happens to all those good sized by the police as proceeds of crime? They typically get sold back off and the money raised gets split between the police, Home Office, Crown Prosecution Service and the courts. 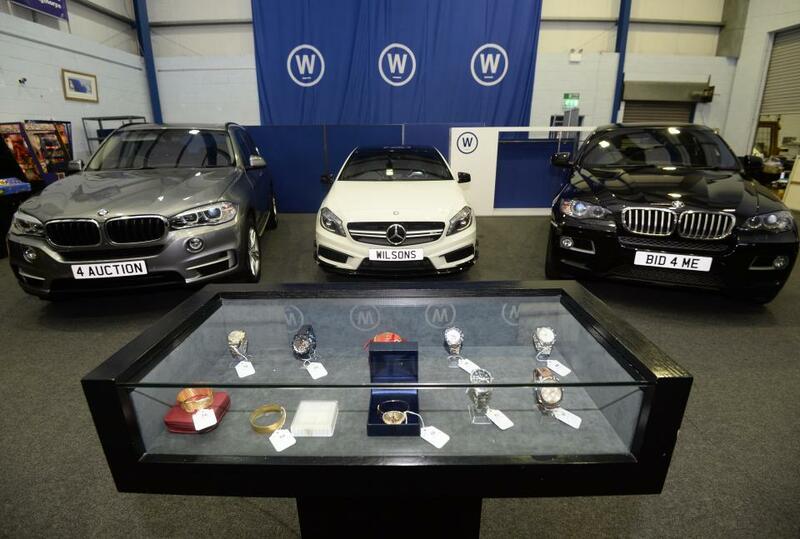 Today’s auction takes place at Wilsons auctioneers in Belfast, Northern Ireland. It will include Gold coins, jewellery, cars including a Lamborghini, two yachts, electrical goods, 20 properties, and dozens of designer and luxury watches. Bidders interested in these items may be able to bag themselves a bargain with items typically selling for a fraction of the price they were originally valued at due to the fact that no starting price is put on the luxury items. There’s a collection of Rolex watches worth tens of thousands available amongst the selection of items available today. What other luxury watch brands are available? Other Luxury watch brands up for grabs include Tag Heuer, Jacob & Co, Longines Conquest, Frank Muller, Jaeger-LeCoultre, Breitling, Frederique Constant, Hublot, and more. Wilsons auctioneers work together with more than 40 police forces across the UK and all profits from sales go back into the public purse. Wilsons state that “in recent years we have returned more than £85million to government coffers”. Not a small amount at all.